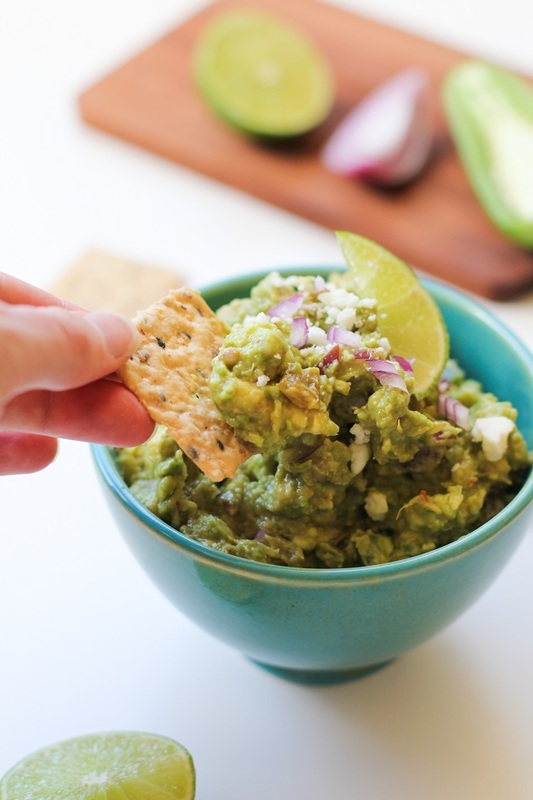 Add a thick slice of peppered bacon and cotija to your guacamole for a unique spin on the classic dip! ^ This is my crack. Avocadoes are my spirit animal, and when you moosh them up with my 2nd favorite meat in all the land (bacon) + my 4th favorite cheese ever to exist (cotija), I basically begin fiending like a rabid warewolf-like creature apparatus. But with a certain amount of class, because: appearances. So really what I’m trying to say here is the making of this guacamole carves out a slice of heaven on earth and jettisons you into this bubble in the space-time continuum that cannot be tarnished by lame co-workers, bad moods, hangnails, and/or poorly skilled automobile drivers. 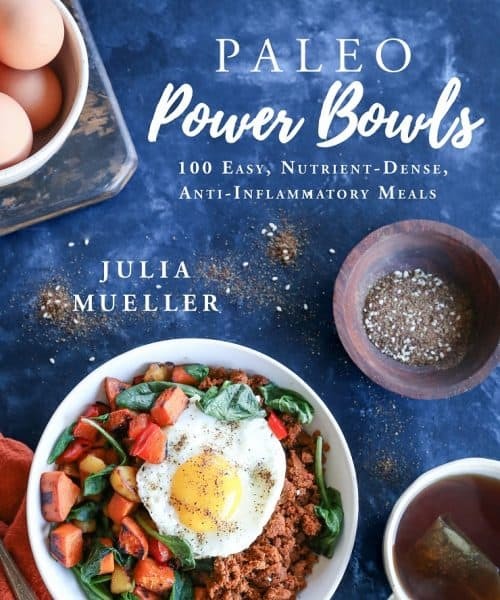 Eating suggestions: serve this stuff up with crackers, chips, or raw vegetables. You can also use it on your favorite sandwiches, burgers, and in wraps. Per ush, I ate it on top of my scrambled eggs. I put it on my morning scramble. I put it on chili. Anywhere a guac can go, that’s where it went. Make it for your football matches you seem to be watching on the TVs. Cook the bacon in a skillet over medium heat, flipping several times, until crispy, about 5 minutes. Transfer to a cutting board and chop. Add all of the ingredients for the guacamole to a mixing bowl. Mash with a fork until desired consistency has been reached (I like to leave my guacamole somewhat chunky). Serve with chips and/or put it on all the things. 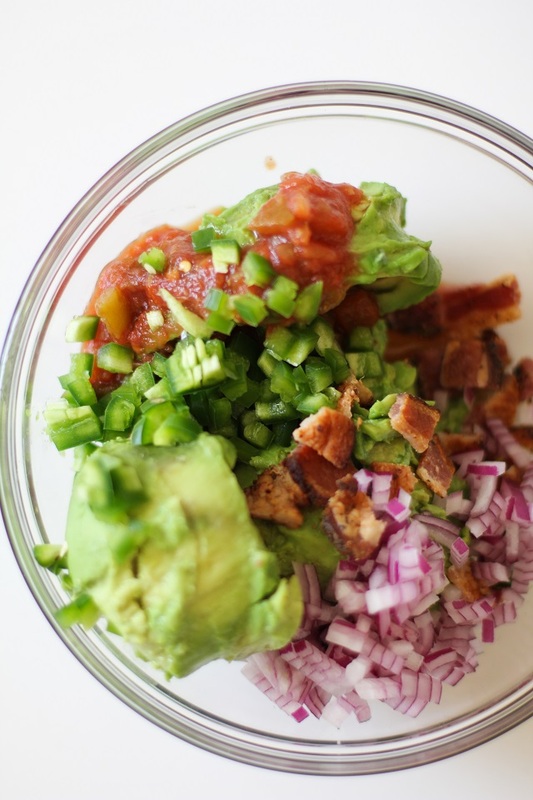 i love the combo of avocado and bacon, it’s life changing! I wonder why i have never put guac and bacon together???? perfection! 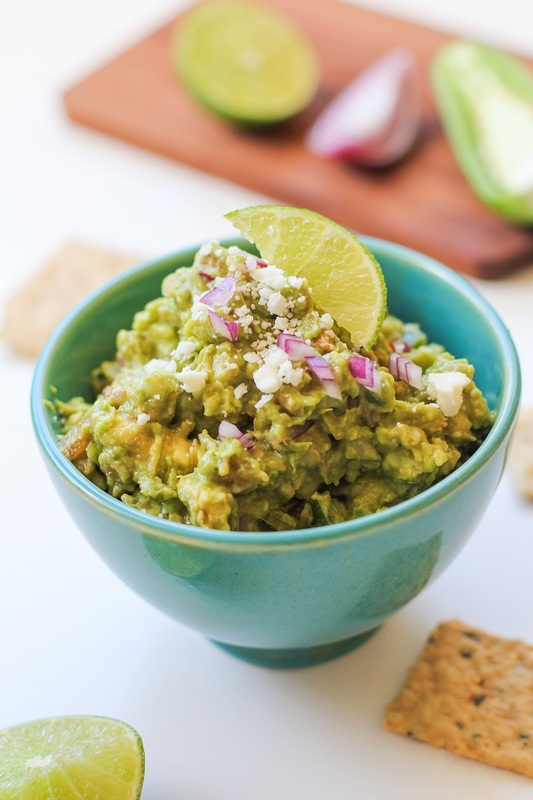 I love this loaded version of guac – genius! Now you’re making me want a BLT with avocado! i have been craving mexican food so this will be perfect addition to my chips! I’m ashamed to admit that I still haven’t tried cojita cheese. Something is srsly wrong with me. haha oh gosh I would have no control around this guac!! I am crazy even with plain guac but with salty bacon and queso fresco??? I would demolish this. Haha, I don’t think I’d put this on Chips Ahoy, but anywhere else…YES! I’ve had guacamole bunches of ways as I make it several times a week, but why haven’t I thought to add bacon? This looks insanely good! 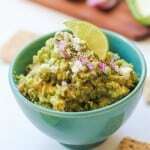 The next time we have avocados in our house — so, like, in a day or so — I’m making this guac, and I know our tastebuds will never be able to enjoy regular guac ever again. Seriously. SO. RIDICULOUSLY. GOOD.